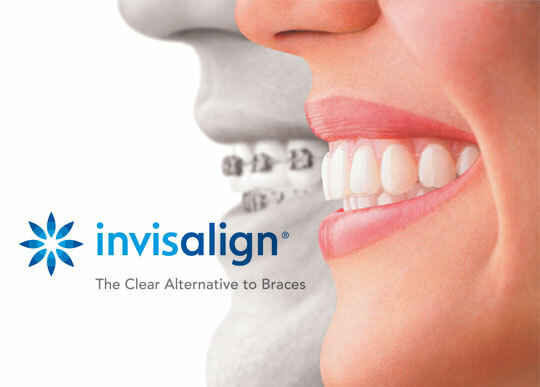 If you would like to learn more about Invisalign treatment, please contact our practice on 535-9529 for your FREE 20 minute consultation. Our dental implant will be running for 1 MORE MONTH due to popular demand! Ever considered dental implants but was put off by the high price? Contact our team today to learn more about our affordable, quality dental implants. Primecare Dental offers our patients an In-House INTEREST FREE Financial Plan. 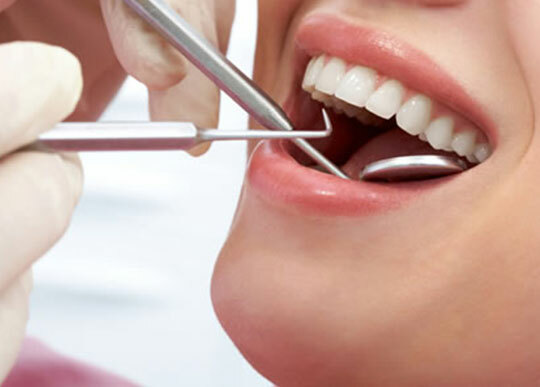 The plan is specifically personalised for patients wanting to start their journey to beautiful, healthy teeth with affordable payments to suit their specific dental treatment requirements.